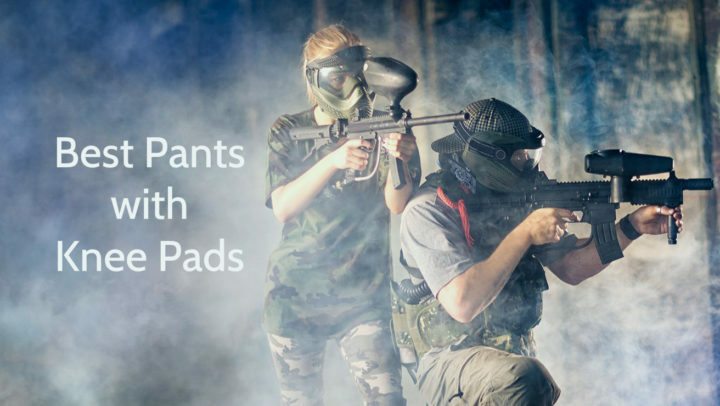 Knee pads take heavy pounding, no matter if you use them for playing basketball, skateboarding, biking or working. Over time they can start to smell very unpleasantly – then you know it is time to give your protective gear a thorough wash. 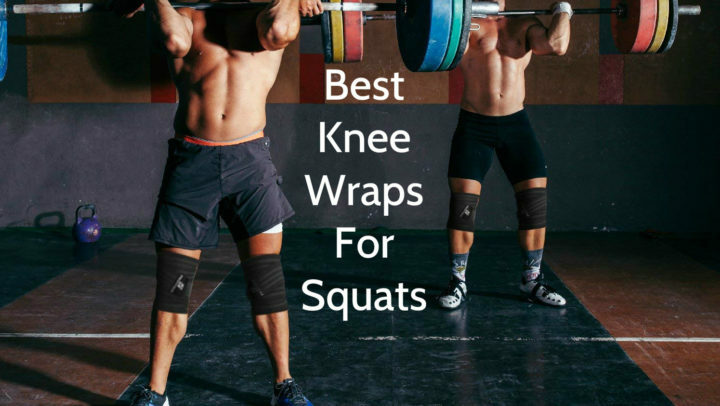 In this post we are covering some essential things you should know when you are going to clean your knee pads. The first trick to try is just for getting rid of the odor. Firstly, let the knee pads air-dry after using them. Once they are nicely dried, you can use a spray that is meant for killing microbes – these tiny bad guys are responsible for causing the smell. The spray will help to neutralize it. If you want to get craftier, you can put the knee pads in a zip-lock bag together with charcoal that similarly to the anti-microbe-spray will absorb the odor. The easiest way to clean the knee pads is to put them in the washing machine. However, there are some key points you must remember before doing so. Wash the pads on „gentle“ cycle so it doesn’t mess up the material and treats the items more carefully yet thoroughly. Avoid solvents but you can use mild laundry detergent safely. However, don’t go overboard with the detergent either and don’t use bleach. After the machine has filled with water, pause the program and leave the pads to soak for half an hour, then restart the cycle and let it finish the job. 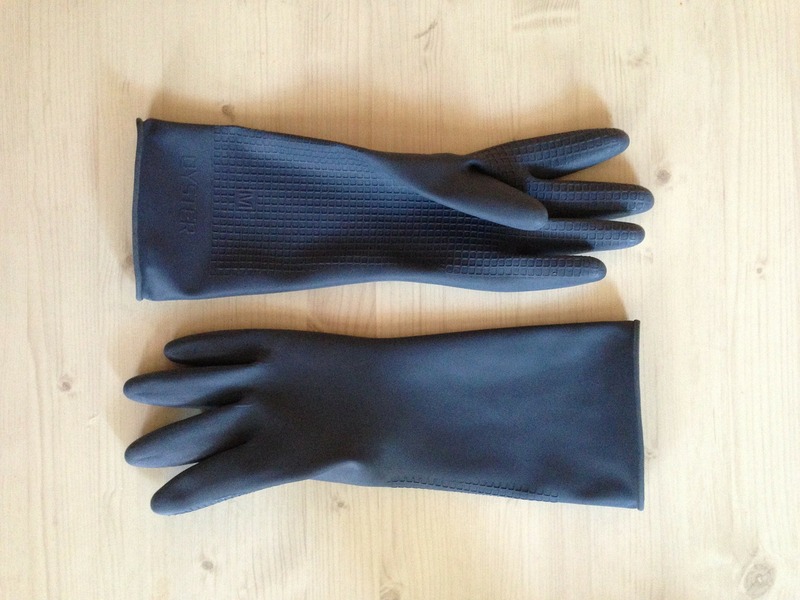 Wash the knee pads separately from all other clothing items and secure all fasteners. For extra safe care you can wash the pads by putting them into the washer in a mesh bag. The most crucial part you need to keep in mind is to never dry the knee pads in a dryer as the heat and tumbling may ruin the pads. Instead, just air-dry them, even if it can take a day or two. You don’t necessarily need to use a washing machine as you can wash the knee pads by hand as well. Similarly to the tips for washing in the washing machine, soak the knee pads in cold water and then use mild soap. If cleaning the pads seems like too much hassle, it’s much easier to just avoid them getting very stinky so quickly. First of all, you should have some extra pairs so you can rotate them – after wearing one pair, let those dry and wear other ones in the meantime. After you have finished your workout, never leave the gear on the trunk of the car or in any other closed space. Last but not least, you should dab the sweat of the pads right after using them – this way you will prevent most of the sweat from absorbing and can reduce the time spent on cleaning the pads. However, even if you are taking all the precautions, you should still wash them once in a while – knee pads can be stinky little pieces of the equipment and require proper care.